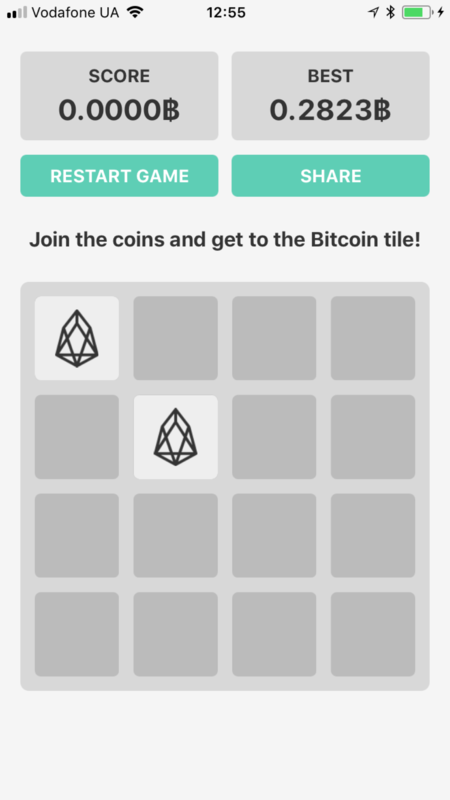 One way to find out, with "2048 Coins", a game that combines the (now)classic numbers' puzzle gameplay with the Bitcoin craze. 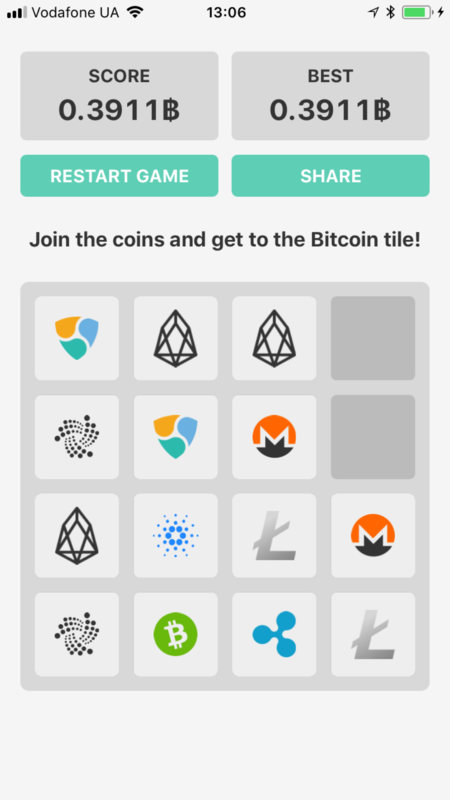 Instead of using tiles with numbers on them, this game uses the logos of the top 10 most popular cryptocurrencies. These cryptos are accurately sorted by their real market capitalization, the goal being to combine any identical 2 coins to earn 1 Bitcoin. - Classic 2048 gameplay. 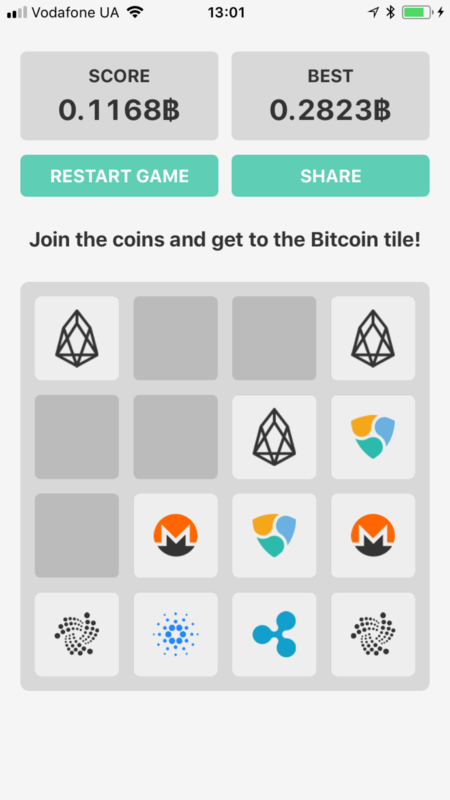 "2048 Coins" features the classic mechanics of the 2048 puzzle, but with cryptos instead of numbered tiles. 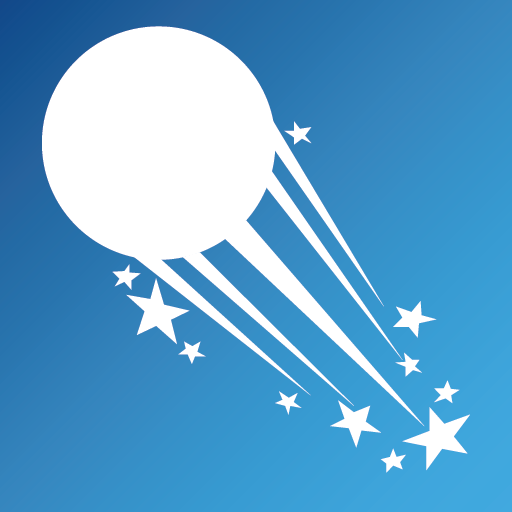 Goal is to combine 2 same crypto logos into a more valuable one, until you reach 1 Bitcoin. - Crypto-currency theme. 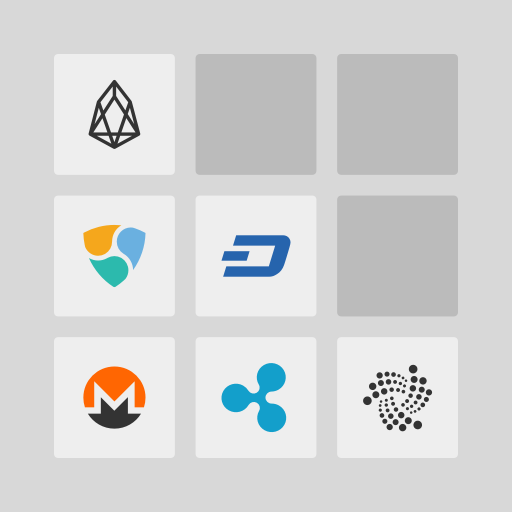 The game realistically uses the top 10 most valuable cryptos based on their total market capitalization. Combine Dash coins to Monero, then up until reaching Ripple, Ethereum and ultimately Bitcoin. 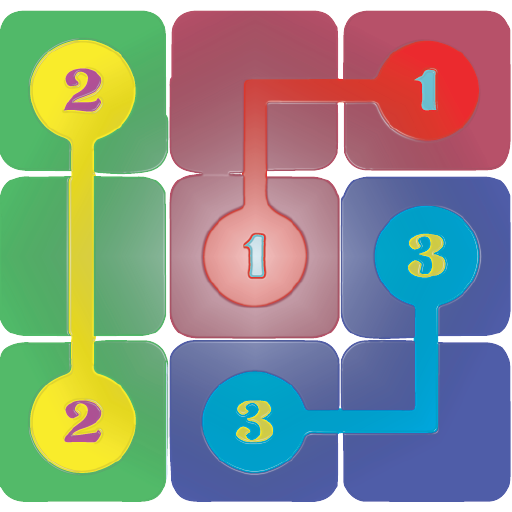 - Test your puzzle-solving skills. "2048 Coins" tests your puzzle-solving skills, as it's very difficult to reach 1 BTC without filling the board first. You can see in realtime the value of your combined tiles to see the progress. - Minimalist design. 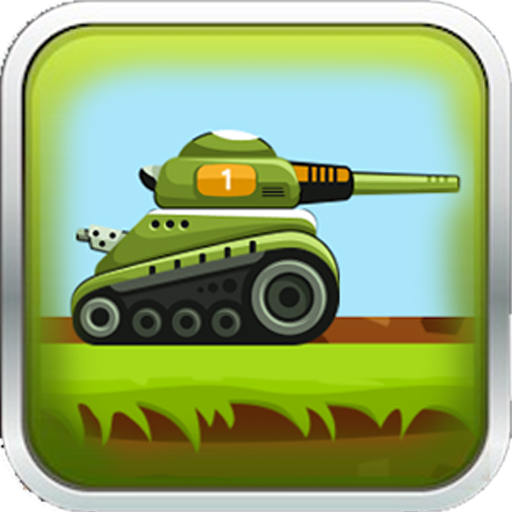 The game helps you focus on the gameplay by using a minimalist & beautiful design style. Crypto-fans will also recognize the accurately-used crypto coin logos.